Recollecting Nemasket: Who's This Guy? 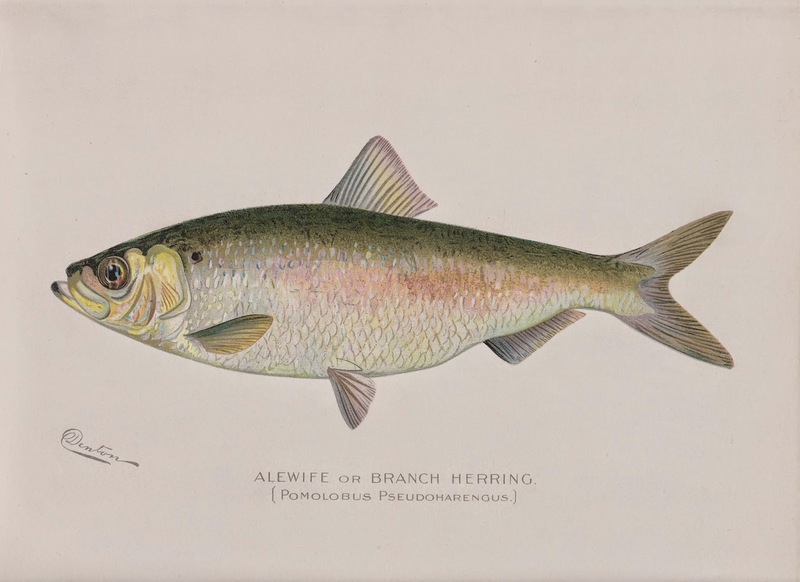 “Alewife or Branch Herring,” by Sherman F. Denton, chromolithograph. From Fish and Game of the State of New York (Forest, Fish and Game Commission, 1901).